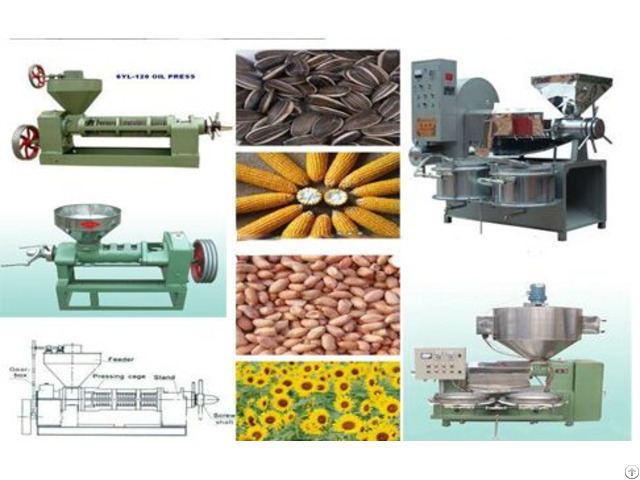 Pressing machine/prepressing machine/oil press utilizes mechanical power to press oil from high-oil-content oil seeds, such as peanut, sunflower seed, rapeseed, etc. There're 2 types pressing machine, single-screw and double-screw pressing machine. 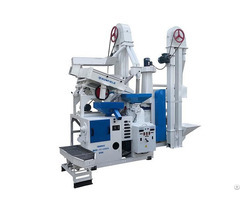 Single-screw pressing machine is always used in small scale oil processing line, while double-screw pressing mchine is used in large scale oil processing line.With machanical power between screws or screw and machine body, oil seeds is pressed to thin cakes and oil comes out from oil seeds. Pressing machine/prepressing machine/oil press is always used in oil processing such as peanut, sunflower seed, sesame, etc. For small scale oil processing line and large scale oil processing line, machines needed are different. Our engineer can help you choose the most suitable machine for each customer according to material and requirements. If you want to know more about oil processing, please do not hesitate to contact us.